Lovinia Couch, daughter of the late George West and Mary Redden West, was born on July 11, 1922, in Wilmington, Delaware. 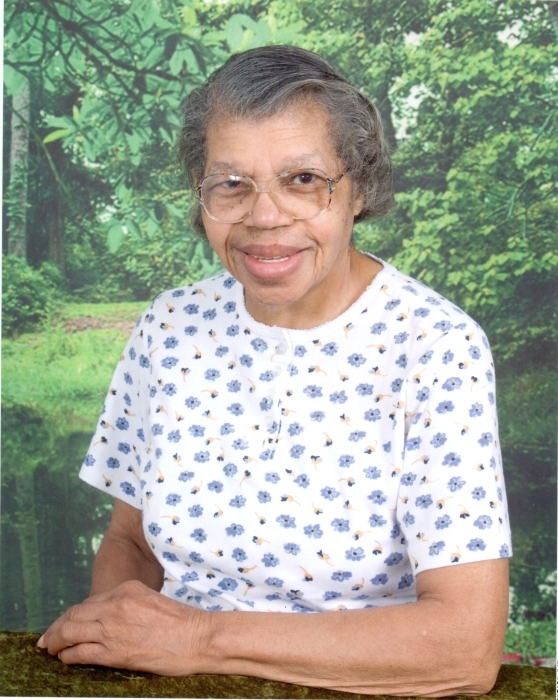 She departed this life on August 30, 2018, at Manor Care on Foulk Road. Mrs. Couch had worked as a domestic in the Wilmington area. She was preceded in death by two sons, Charles West and William S. Foeman. She leaves to cherish her memory one son, Edwin Russun and one daughter, Barbara Daniels; two sisters, Carrie West and Mattie Flamer; 14 grandchildren, and a host of great-grandchildren, other family and friends. Funeral service will be 11 am, Saturday, September 8th at New City Church, 201 Hawthorne Drive, Wilmington, DE 19802, where viewing will be from 9-11 am. Interment will be 11 am, on Tuesday, September 11th in Delaware Veterans Memorial Cemetery, Bear, DE.